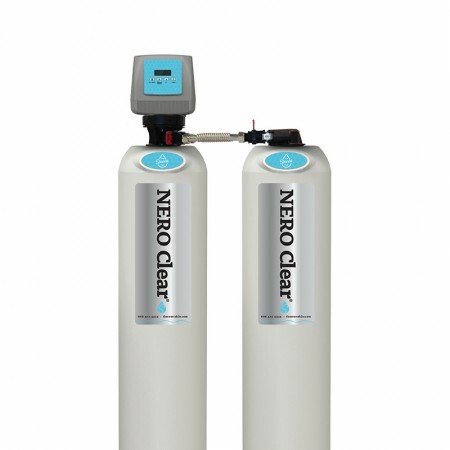 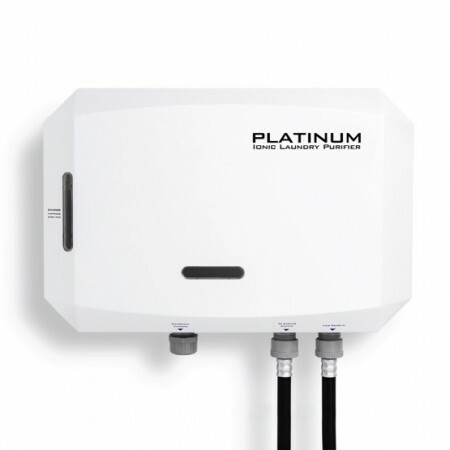 The most advanced and sophisticated water clarifying system in the industry. 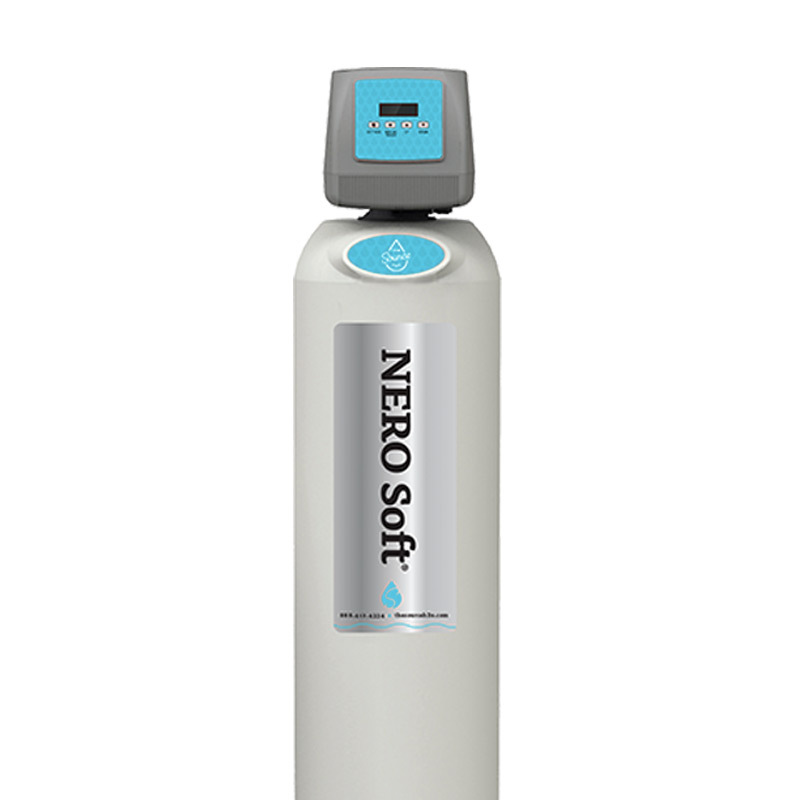 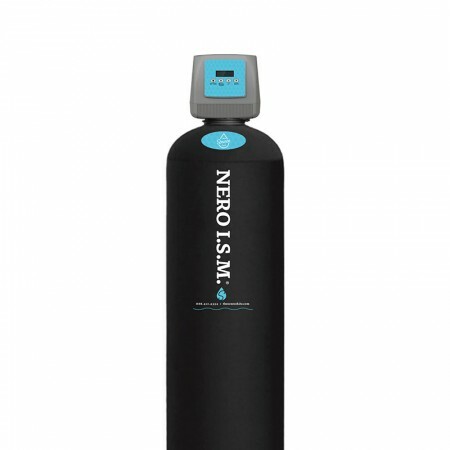 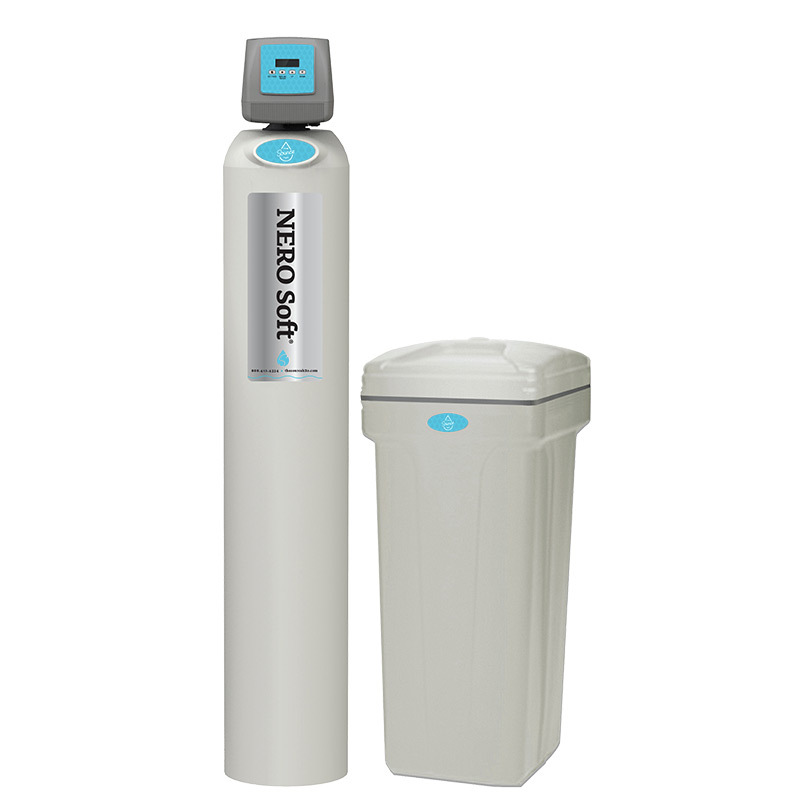 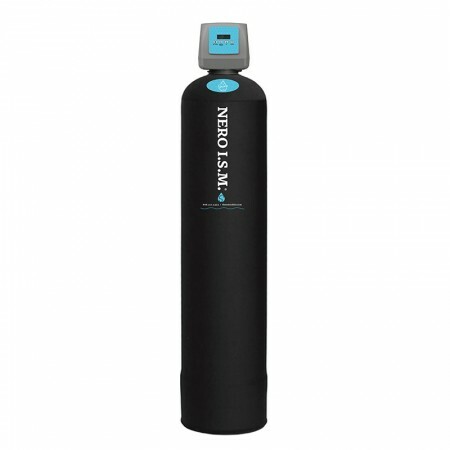 Free your water of hard minerals (calcium and magnesium) and filter out bad tastes and odors caused by chlorine, chloramines and organic matter. 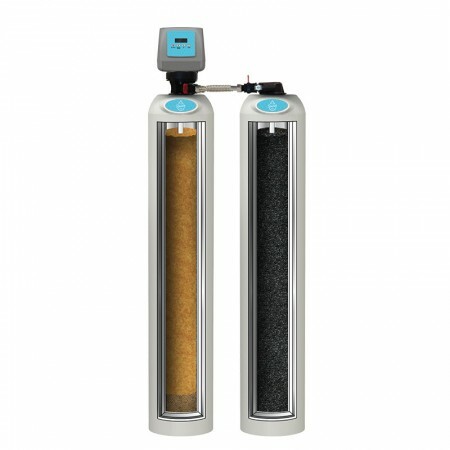 This unique one-tank system layers three different types of media to filter, refine, and soften your water. 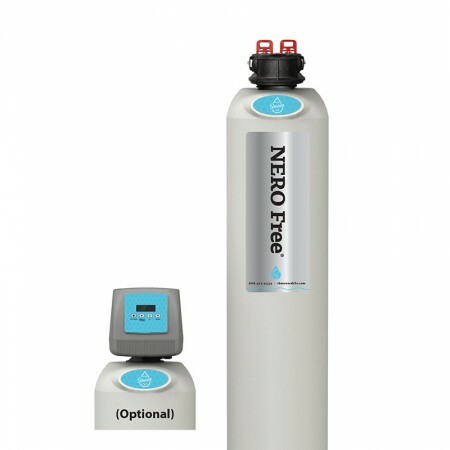 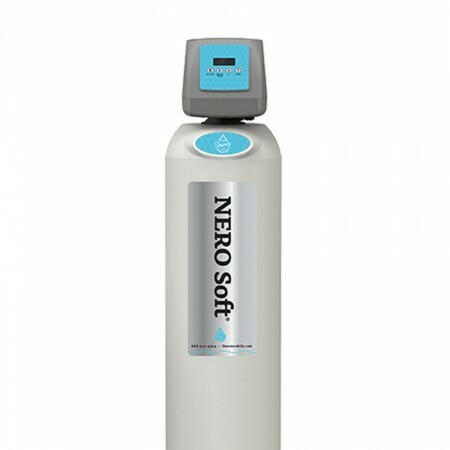 It removes chlorine, hardness, and organics, while also reducing chloramines and other contaminants. 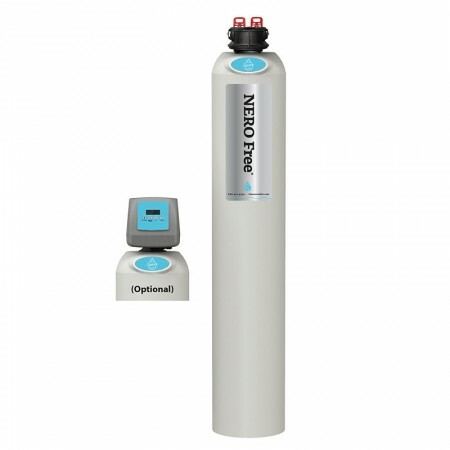 Combining the benefits of three separate tanks into one premium mixed-media unit, you get clarified water (not just soft water) throughout your entire home!